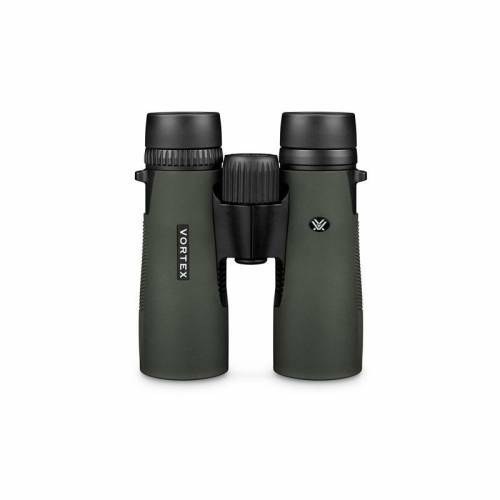 Vortex Diamondback 10x42 Binoculars. Superior quality, high-performance hunting optics at an affordable price. Diamondback series binoculars features huge field-of-view, fully multi-coated optics, phase-corrected prisms, waterproof and fogproof construction, soft tapered eyecups and rugged rubber armor.